Say goodbye to your blotting sheets! If you’ve got oily skin, you know how frustrating it is to do your makeup only to see all your hard work melt off after only a few hours; by midday, your complexion is looking extra-shiny, and your look just doesn’t seem as fresh as it did in the morning, and by 3 p.m., it has all but faded away. Sure, you’ve got your go-to face powder or blotting sheets within reach to freshen up, but if you want to lessen the need to retouch, it all boils down to using one essential but often overlooked makeup product: makeup primer. 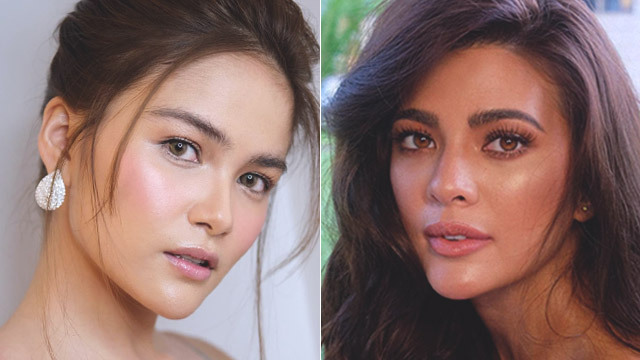 Primers are often seen as a “skippable” step because “pang dagdag ng gastos bumili ng primer" or "pang patagal ng ceremony ng makeup," explained celebrity makeup artist Albert Kurniawan in one of his makeup tutorials on Youtube. 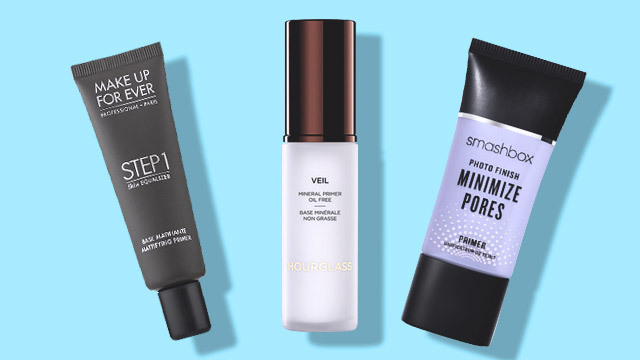 While all these ring true about primers, the extra step is worth making, especially if you've got a slick-prone complexion and you wear makeup on a daily basis. "Oily skin tends to break down foundation if it's not absorbed by the skin," shares celebrity makeup artist Michanna Murphy with Prevention, causing your foundation to look patchy in the middle of the day, when skin tends to oil up. This is where primers come in—this skin-prepping product not only smoothens your complexion out for a flawless makeup application, but its water- or silicone-based formula absorbs oil and controls shine for nearly an entire workday. What's more, it acts as a "barrier" between your skin and your makeup to keep your foundation from easily sliding off your face. With Manila’s tropical weather, wearing a lightweight primer underneath your foundation is always a smart choice (especially if you commute!). 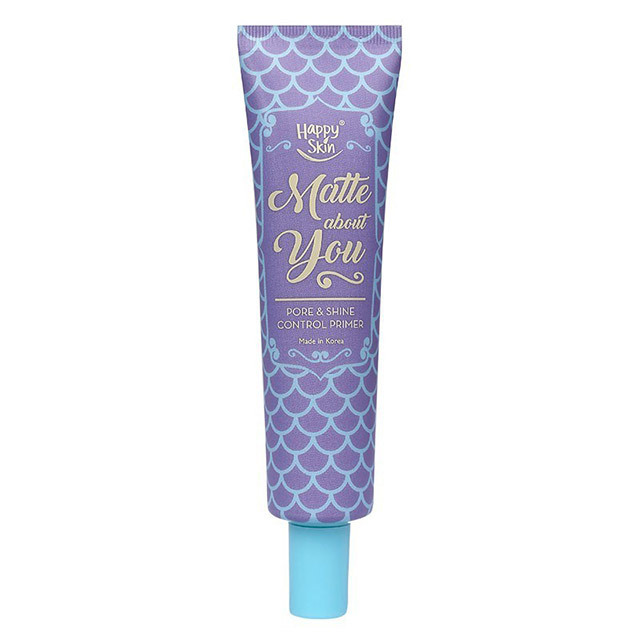 This water-based primer feels almost weightless on the face as its gel formula is fast absorbed by the skin. While it's ultra-light, it expertly does the job of mattifying the face, controlling shine, and keeping makeup from fading. 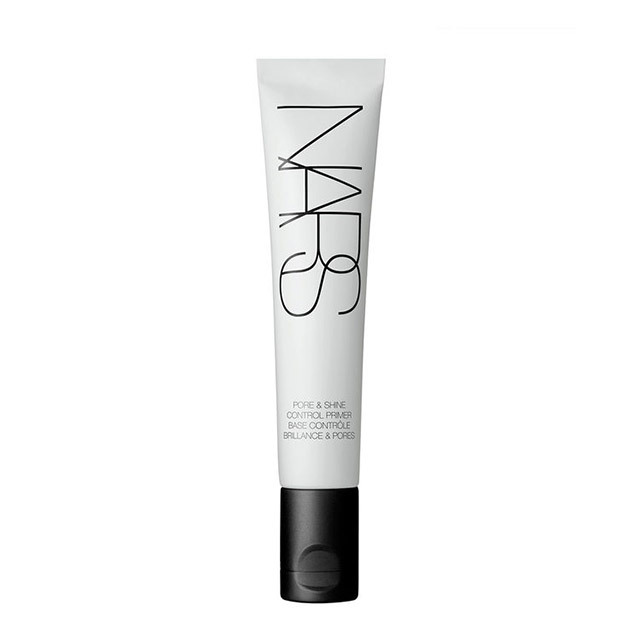 For a matte but radiant base, apply this before your foundation! 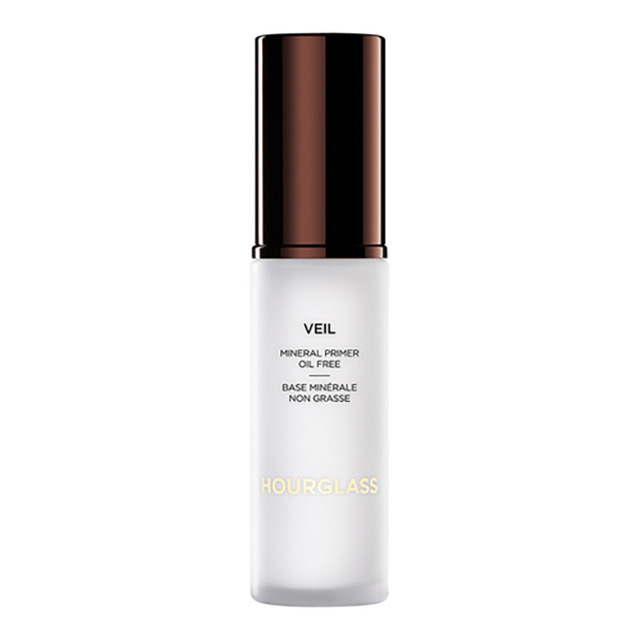 Its silky, powdery formula effectively reduces shine (it even keeps oil under control), and refines the pores for a blurred, airbrushed effect. You’ll find the pinkish tone extremely helpful whenever your skin seems duller than usual or if you're not a fan of looking overly matte, as it brightens the complexion and adds a subtle glow. Don’t let its price tag fool you—Maybelline’s much-raved about primer is just as effective in blurring the pores as its pricier counterparts. Its blend of silicones fills in fine lines and pores to give the skin a soft, matte finish like a baby’s skin. This oil-free primer can do more than mattify the skin—its soothing formula can conceal redness and smoothen out rough patches so your complexion already looks better, even before your slap on your foundation and concealer. Remember: a smooth, well-prepped skin is key to every natural makeup look. If dryness and oiliness are your top concerns, this primer will easily be your new kikay kit staple. Its powdery formula contains Kaolin Clay, which absorbs excess oil but without making the skin feel tight, all thanks to the addition of nourishing aloe vera in its ingredient list. If celebrity makeup artists swear by this oil-free primer, chances are, you’ll love it, too. 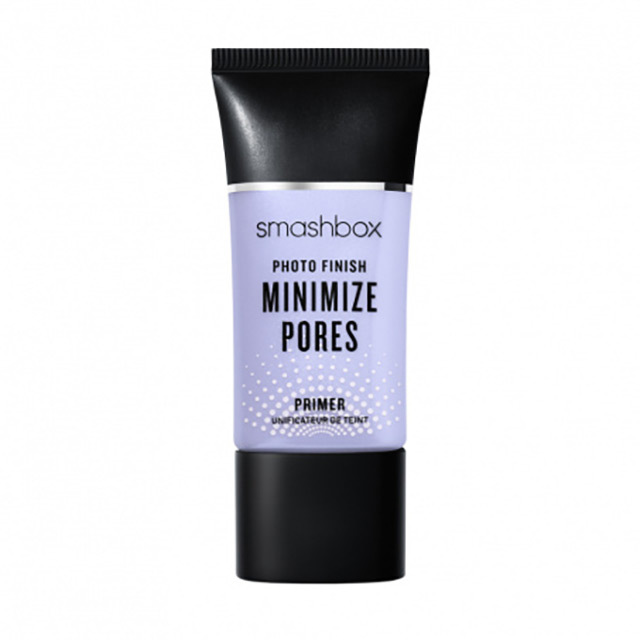 Applying a pea-sized amount on your T-zone will eliminate shine (and will remain matte for hours) and minimize the look of large pores. It has a lotion-like texture, so if you hate the heavy, velvety feel of most primers, this one’s for you. According to Good Housekeeping, this oil-free primer sells for every 17 seconds in the U.S., and for good reason. It claims to lock in makeup and mop up oil to keep the face shine-free for eight hours. An oily-skinned Pinay and one of our fellow writers over at Candy Mylene Mendoza attests to its long-lasting, oil-controlling power, saying that "it effectively mattifies my extremely oily face and minimizes the appearance of pores. It also has a smooth finish, which makes putting on foundation a breeze." You can forget retouching your makeup in the afternoon, especially when you're swamped with work, as this primer is well-loved by oily-skinned ladies for locking foundation in place. 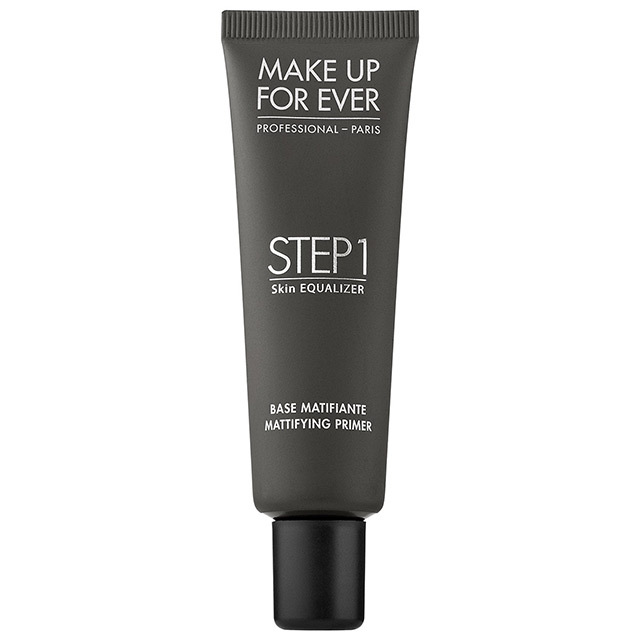 One beauty guru from YouTube named Bailey B. even noted how it helped her make a foundation that tends to make her skin extra-oily work for her after wearing this primer underneath it, as it effectively absorbs excess sebum. Massage it in with your fingers, instead of a makeup brush. 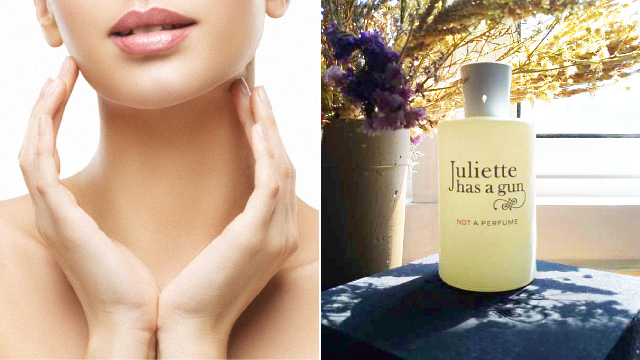 The warmth from your hands melts the formula right into your skin. Pat it around the eye area. It’ll help soften the fine lines and will keep your concealer from creasing! Set it with face powder. Finishing off your makeup with powder is just as important as applying primer. “The water in your makeup and the silicones in most primers repel each other," explains cosmetic chemist Ni'Kita Wilson with Allure. "If you touch your face, both will come right off," she adds. So if you’re wondering why your makeup still slides off even with primer, you might have been skipping this step. Over-apply. Always keep the layer thin (ideally, a pea-sized amount should get the job done), otherwise, your primer will be counterproductive. Instead of creating a smooth and flawless canvas, the excess formula won’t be absorbed by the skin, making it appear clumpy and feel heavy. “When you overload on primer, it pills (or rather, it flakes off) under your foundation," explains makeup artist Sandy Linter in an interview with Allure.